When computers and software programs first went mainstream, the emphasis was on utility – think IBM and Microsoft. The products didn’t have to look cool or feel good, they just had to work. Then Apple came along and changed the game. Steve Jobs was the first to marry the concept of design to technology – and Macs became the new PCs. Then in 2007, Jobs moved the needle even further with the release of the first iPhone. For the first time ever, design went beyond a simple feature and became a core aspect of the product’s functionality. As a result, ease of use skyrocketed. Anyone can pick up an iPhone, swipe around a bit, and figure out how to use it. Isn’t it time for a data delivery platform that goes beyond mere utility? Isn’t time for a platform that integrates the type of user experience we’ve all come to expect from our tech gadgets? 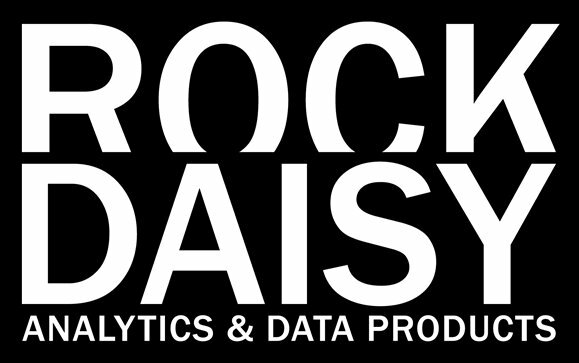 RockDaisy is the data visualization platform for the iPhone Generation. We built RockDaisy in 2014 with the intention of making it sleeker and more modern than the competition. Our platform lets you swipe, point-and-click and drag-and-drop with such ease of use that literally anyone – even non-tech users – can navigate it quickly and effortlessly. When it comes to Tableau, you need to call the IT person if you want to remove a dashboard. With RockDaisy, it’s as simple as point, click and swipe. We also incorporated a skinning feature, which allows users to white-label and brand their platform, creating a seamless UI/UX. When you use a tool like Tableau, you feel like you’re in Tableau. 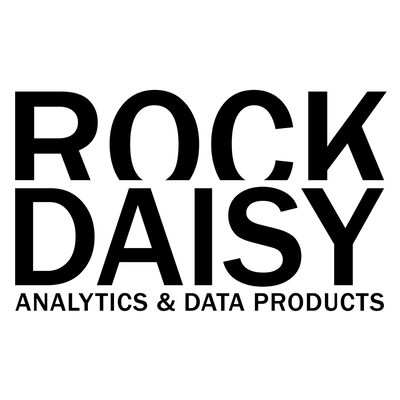 When you use RockDaisy, you feel like you’re still in your company’s software. And beyond the mere look and feel, we spent countless hours incorporating functionality into the design. 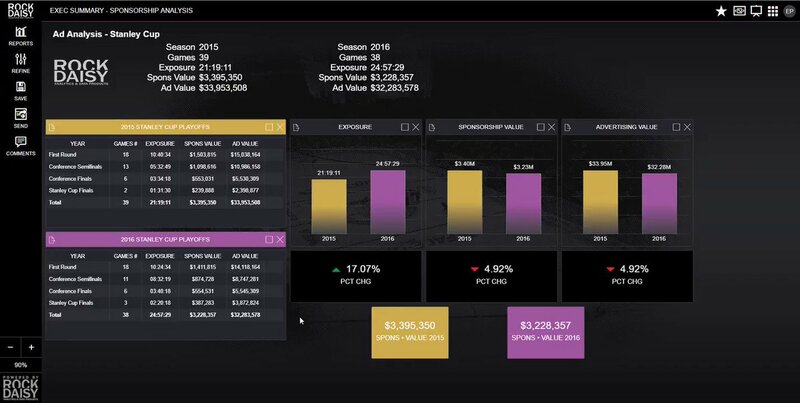 Just one example – RockDaisy lets you create customized reports via pre-set filters with the click of a button. You can create as many reports as you need, put them in your navigation bar, and anyone can swipe them on or off screen to easily scan their content. In Tableau or PowerBI, you’d have to call the IT department to express the reports on individual dashboards. We place the design you need at the tips of your fingers, instantly. In the age of the iPhone, less is more. Users want all of the functionality, without any of the hassle. That’s exactly what RockDaisy provides. We’re the first and only self-service data visualization platform. 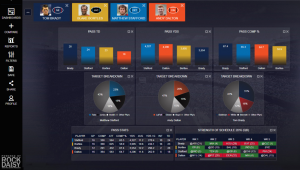 To learn more about RockDaisy’s sleek new data visualization platform, contact us here. It’s good to see that RockDasisy is getting traction. Good luck with the rest of your journey. Please call if you guys are ever in Portland. Hugs to you and Annmarie.